Manchester United midfielder Paul Pogba is enjoying a fine run under interim manager Ole Gunnar Solskjaer. The Frenchman has been in the thick of action, making assists and scoring goals. 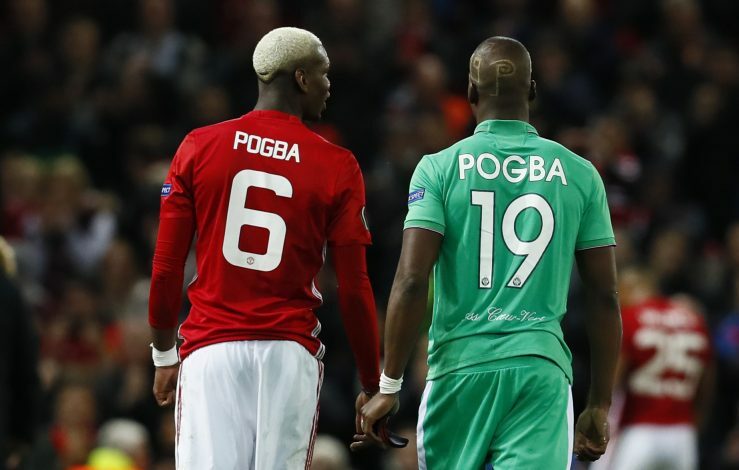 Pogba has played a prominent role in helping the club win eight successive matches across all competitions. The 24-year-old, who struggled under former manager Jose Mourinho this season, has started to show why United paid so much for him back in 2016. Now, the 2018 World Cup winner’s second brother, Florentin, has revealed another important news in relation to Paul. Florentin has said that the former Juventus player is likely to move to Spanish clubs Real Madrid or Barcelona when he leaves Manchester United in the future. “When my brother leaves Manchester United, there are only three clubs he can go to to improve: (Manchester) City, Real Madrid or Barca. He’s not going to go to City, so he’ll come to Spain: to Barca or Madrid,” he was quoted as saying (via Sky Sports).